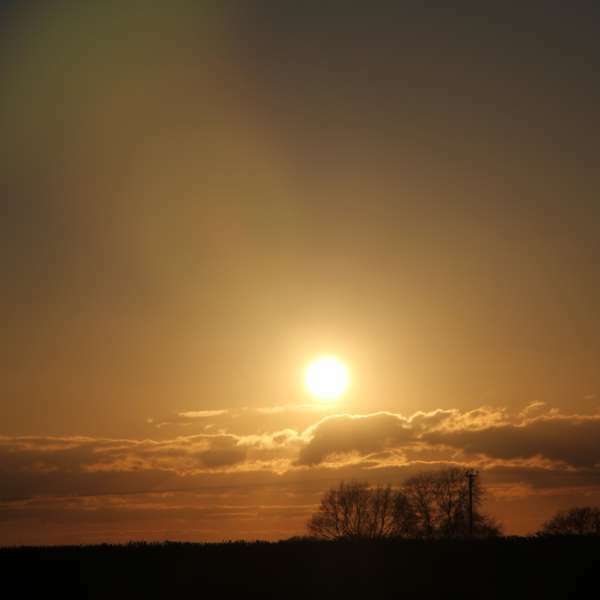 A few members of The York Astronomical Society had the good sense to go out and enjoy a (rare) clear evening this week. 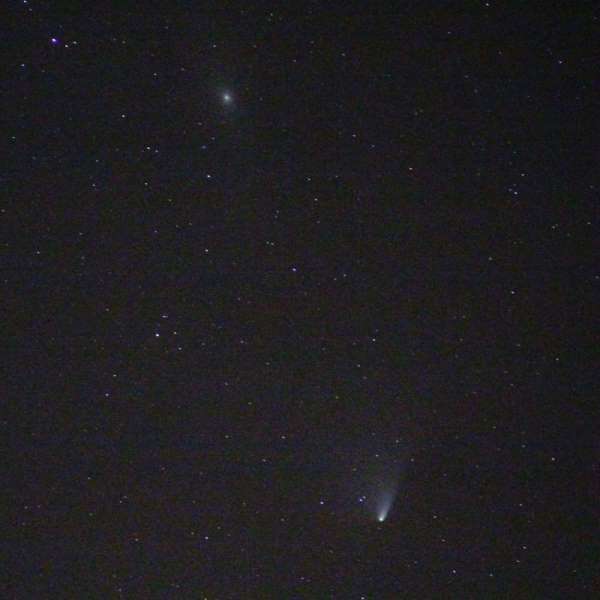 On Tuesday the 2nd of April, I took these photos of the comet C/2011 L4 (Pan-STARRS) with my Canon 7D. As you can see from this photo, the great galaxy in Andromeda is also visible, even with a standard digital DSLR camera – and no telescope. 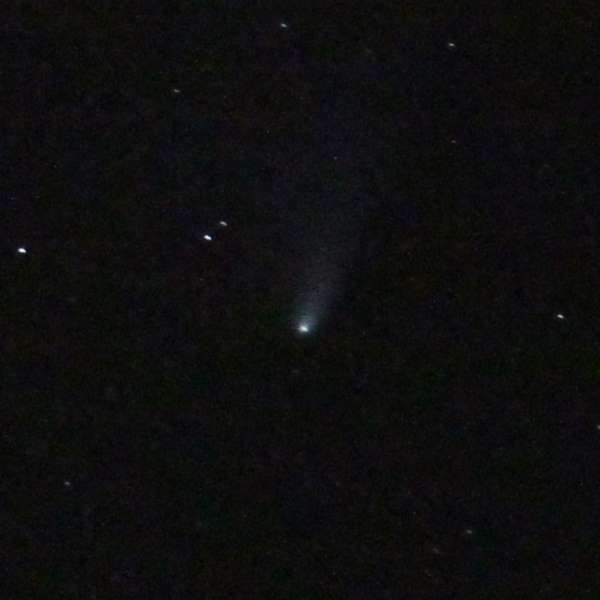 Above is a slightly closer view of the comet in the early evening sky. While my personal aim is always to try and capture these things with my camera, other members of The York Astronomical Society brought their telescopes and charming wit for all to enjoy. If you live near York and are interested in astronomy then check out YAS on Facebook.